The Art of Marketing to Customers included! Do you currently have a business and finding it hard to get potential customers to buy? Aren’t sure what area to start or grow your business in? Not to worry, this guide should help you go through the seemingly tedious task of market research and market strategy development in order to not only find the right customers and how to sell to them easily! 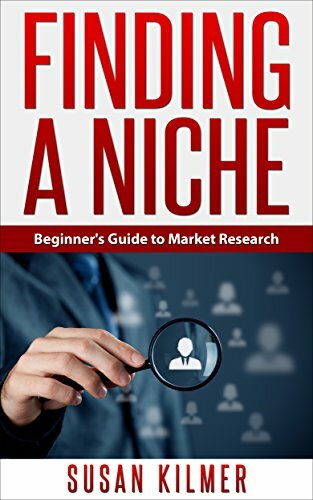 This is the Kindle version of MARKETING: NICHE SELECTION: Finding a Niche – The Art of Market Research (Selling Make Money Online Target Marketing) (Marketing Strategy Niche Selection Finding a Niche) that you can also download and read on your computer and mobile phone. Kindle books are DRM protected and therefore, unlike ebooks that are in PDF or ePUB format, you cannot read this ebook without the official Kindle apps.